Simulation of a class room and human interaction via Kinect sensor. Implementation of the student behavior as multi agent system in XML. Visualisation in C#. 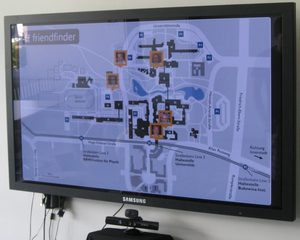 Implementation of a public display concept for displaying contacts/friends on the campus. Interaction via gesture recognition through a Kinect sensor, RFID tags, or Android application. Implementation of a game in C# with the XNA Game Studio. Assistance for the rehabilitation process of physical handicapped. Interaction with PDA HTC Touch and Wii remote controller, communication via Bluetooth. 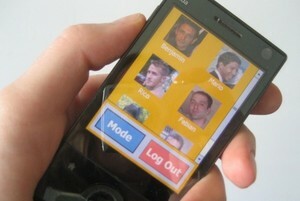 Implementation of a smartphone app via Windows Mobile SDK 6.0. Extraction of the player from the webcam feed via SSI and DLL. Conception and implementation of a ride sharing applikation under guidance of a big car company. Communication between vehicle and Glassfish server via webservice over gSOAP. Design and implementation of the human machine interface in the vehicle via XML. Implementation of the web backend in JavaEE with JSF, JSP, and EJB. Conception and implementation of the persistence layer with a MySQL database. 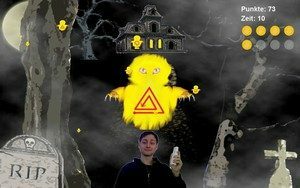 Augmented reality application for an art museum. Simulation in Second Life. Interaction with the artwork via RFID/NFC through a smartphone app. Persistence layer with information about the artworks realised with J2ME as aSQL database.